The 2015 building code proposals are worth understanding. That's because they may well affect you personally whether you are a home owner or a building professional. Every few years many new building methods are considered for inclusion or simply as alternative options to the code. One of the problems that can emerge from these regular talks is that certain groups, like manufacturers, can try to push a new regulation that forces you to use their products because it is mandated in the code. While there is nothing wrong with new products and innovation - in fact that is fantastic - it is another thing entirely to lobby the authors of the building code to essentially exclude all other perfectly acceptable and proven earlier methods of building. But this can happen... and it is a bad thing. It's bad for consumers and bad for builders because there is less choice. Among the 2015 building code proposals, there is a suggestion to reduce the amount of post deflection in a railing from 3" maximum to 1.5" plus reducing downward deflection over an 8' rail span to 1" simultaneously. 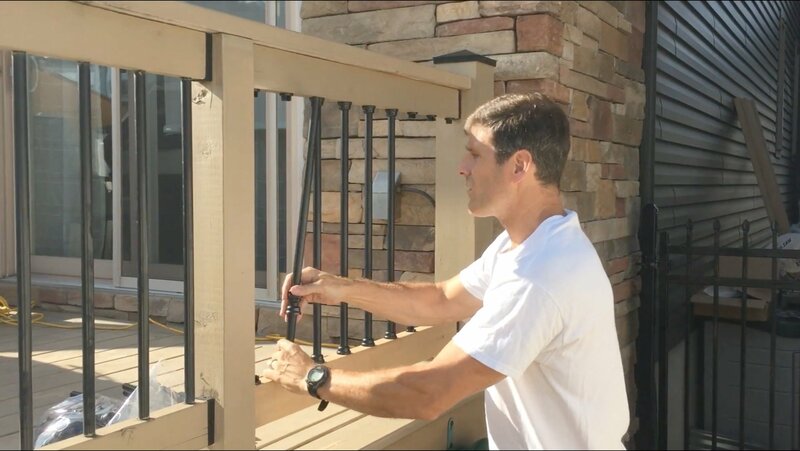 A guard rail system already has to meet very stringent guidelines and any alternative building product used has certain defined engineering tests it has to meet. So what this proposal does is force an inspector to somehow conduct these engineering tests on site for every deck built. If a known connector is used and it has test reports behind it and it has been installed properly than there is no problem. But what about all the more common traditional wood guard rails that have been built for decades properly and have never failed? This proposal could effectively prevent them from being built and severely limit architectural freedom of homeowners and builders. If an inspector pushes on a rail on site and feels it is suspect they can request tests be done or extra work or blocking or hardware be added. So this proposal if accepted stands to help out a couple big manufacturers who offer products they have tested and prevent every other single kind of guard from being built. A bit much I would say. Fortunately it does not sound like this one will be accepted. 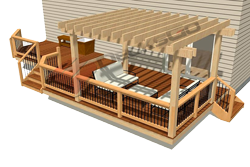 Believe it or not when measuring the actual height of a deck to determine what the elevation drop is and if railings should be installed - which they must when 30" the deck is 30" or more - the measurement is based on the elevation drop from a point 36" horizontally out from the edge of the deck. The proposed building code change for 2015 is to make that measurement from the edge of the deck. Not sure how I feel about this one. 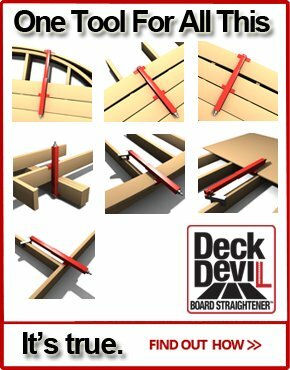 If you fall from a deck you are likely to fall further forward and away from the deck. 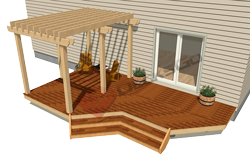 The ultimate drop is going to be higher if the ground is sloped away from the deck. So it stands to reason that measuring the drop from 36" away from the deck takes this into account. This proposal is not really very contentious but I imagine most people will argue to keep the safer existing code. A while back they made changes to the code that said if you have bench seating acting as a railing you must add the railing height of 36" lets say, above the level of the seat. So this resulted in benches with 36" high backs. Pretty ugly and is it really necessary? 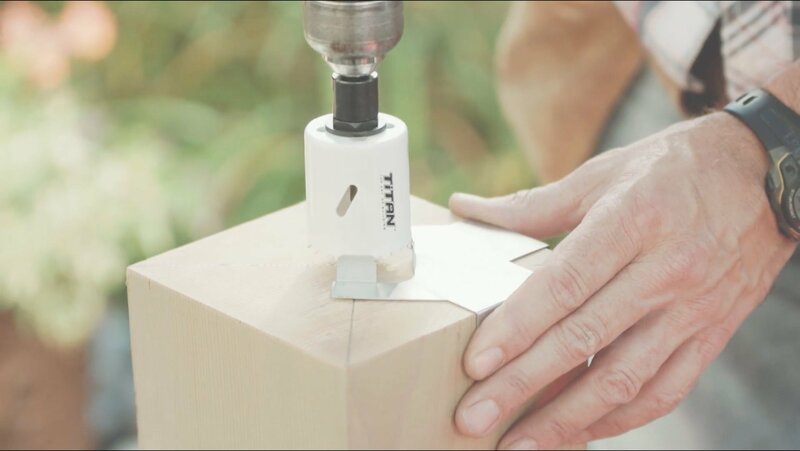 It certainly removed a lot of design freedom for homeowners in residential environments. Maybe this makes more sense in a commercial setting. Anyway there is a proposal in the 2015 building code talks to remove this and go back to the old way of measuring the height of railing from the deck surface. You may not have known that some groups feel it is a bad idea to use joist hangers for say a 2x6 located on the bottom 6" of a 2x12 beam. The theory is that the 2x12 just can not take the load and will split apart. This is despite no rash of reports of 2x12 beams breaking apart and deck platforms crashing to the ground. The 2015 IRC code proposal to prevent this practise is not likely to be accepted but it is part of the discussion. Here is an interesting situation. If a lot of people are on a deck at one time and moving around and shifting weight, what kind of forces are exerted on the ledger connection? Its a good question and one that should be further investigated. 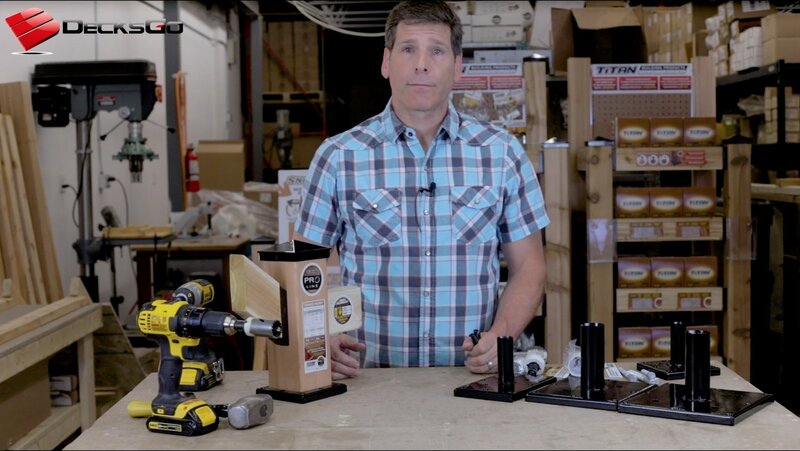 But research is just beginning and with all the new methods of securing ledger boards to band boards and the heightened awareness among builders and inspectors it seems way too soon to start mandating further products or techniques. 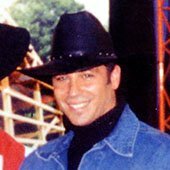 Ledger connections today are already over kill in the minds of many experienced builders. But its certainly good to be safe so most people accept those recommendations. The proposals would mean making it mandatory to use certian hold down tension devices made by one manufacturer in particular. If something is mandated so that is excludes other methods which are known to be proven and acceptable it benefits only the manufacturer. This is a very contentious proposal. There will be lots of debate over this one. I don't think it will pass given the language is vague and the testing is only in its infancy. But, stay tuned. 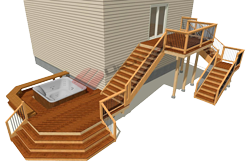 Lots of deck builders build decks around pools and hot tubs. There are a number of proposed changes which would affect builders. The problem most of the proposals have are vagueness. All walking surfaces such as deck boards and stair treads are proposed to have a radius or tapered edge, or somehow designed to eliminate sharp corners. The question becomes what exactly are they looking for? Does each corner have to be sanded? Is that enough? It's a bit vague. 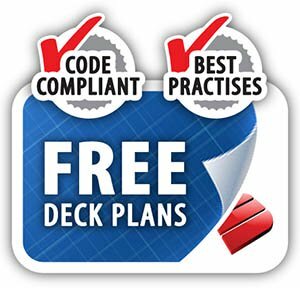 There is a 2015 code proposal that calls for gaps to be provided between decking using wood and wood plastic boards. 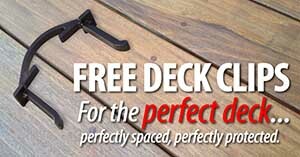 This would eliminate tongue and groove decking. 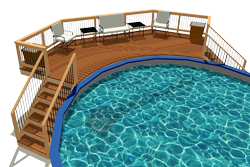 Lots of composite decking is T&G so presumably that will not be allowed on a pool deck or any deck that a hot tub sits on. This is probably one of the most vague proposals. It says that the deck surface must be sloped so that standing water is no deeper than 1/8" measured 20 minutes after water has stopped being added to the deck. It also adds in a minimum slope of 1/8" and a maximum slope of 1/4". So here we have the element of time and then a measurement to be made in addition to specific slopes. Its just not very clear. Also there is a problem that arises if low level single platform decks have a hot tub on them. Are they infringing because they are flat? Hopefully not. But this is what can happen without reading these proposals carefully. Lastly there is a proposal that all pool decks, ramps, coping surfaces be slip resistant and cleanable. Something that is slip resistant can be treated or constructed to that it significantly reduces the chance of someone slipping. But the surface can not be an abrasive hazard. So forget grip tape and the like. There is a slip resistant test method set out in ASTM D 7032 which explains exactly what instruments to use to do the test. The problem is it does not say what results or empirical readings amount to being "slip resistant" as referred to in this proposal. All in all, very troubling language that is bound to cause more confusion than clarity. Good intensions can be misguided unless there is careful thought. The take away from all of the 2015 building code proposals is that there are some good suggestions and some bad ones. You get a good idea of how easy it can be to really ruin the code and cause more confusion for builders and less design freedom for homeowners. It can also create unwarranted monopolies for manufacturers, effectively prohibiting other great products and solutions which may themselves already be patented and proven very useful. This is how lobbying can be a double edged sword. Both sides have to be represented and a healthy transparent debate needs to take place. The need for safety and design choice and freedom for the market must be first and foremost. 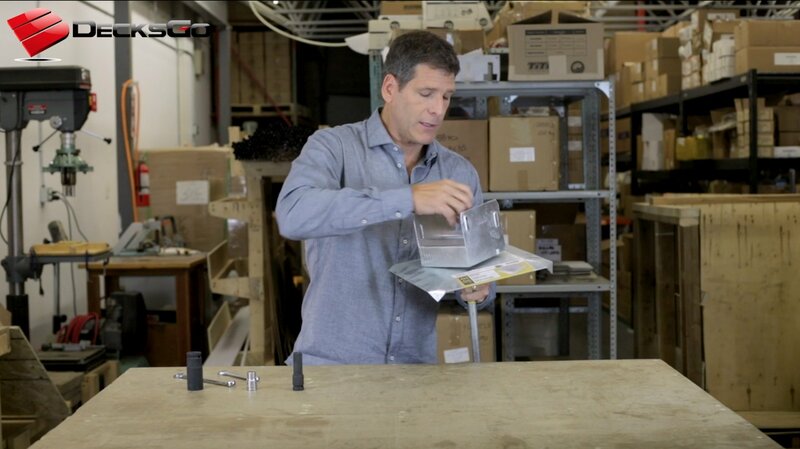 Manufacturers are then free to compete with their products and let the market play out.